Huge news has been brewing the last several days as a huge wave of amnesia has struck anime fans around the world. Victims appear to have difficulty remembering most shows they had been previously hyped for. An Anime Maru correspondent visited several medical facilities to interview victims and provide some insight into the scale of the epidemic. “Well, there was this one show — it took place at this magic school, and the protagonist was really really powerful. He got all the girls, and at the end of the show, had a really nice harem… I think,” responded 22-year-old Ron Juan after being asked to describe some of the seasonal shows he has loved in the last few years. 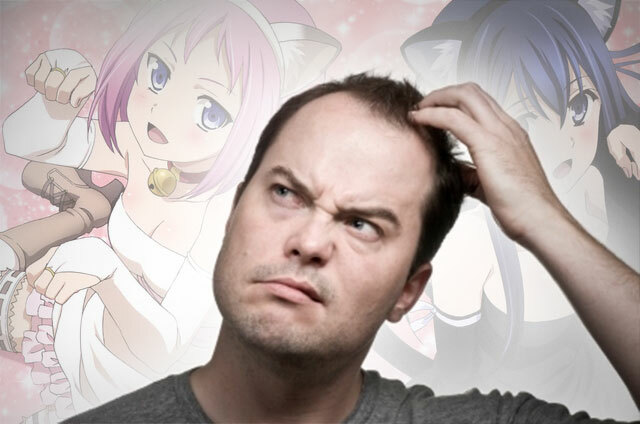 We asked Juan to confirm if that is the kind of anime most frequently being put out today. He claimed to not know what Brynhildr is.